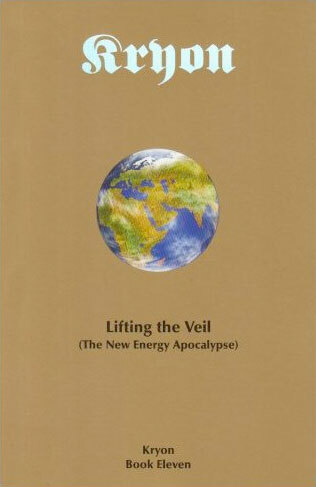 This book exists to address a growing fear of what might happen to our earth as war rages on. Kryon addresses it all and gives us hope for the future. Like all the other Kryon books, this one is a compilation of favorite live channelings from many different places over two years. Kryon is a loving angelic energy and Lee Carroll is the original Kryon channel. Through the years, the loving information from this partnership has changed lives and explained much about our changing times.